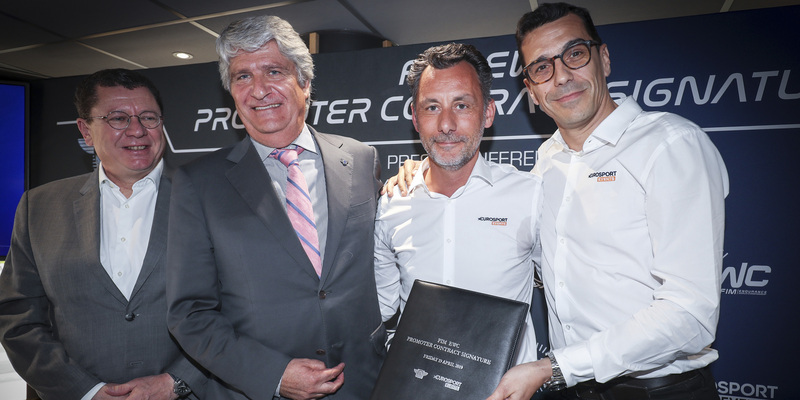 GERT56 engraved their name in the annals of Endurance by finishing 6th overall at the Bol d’Or last September and clinching the Superstock win. 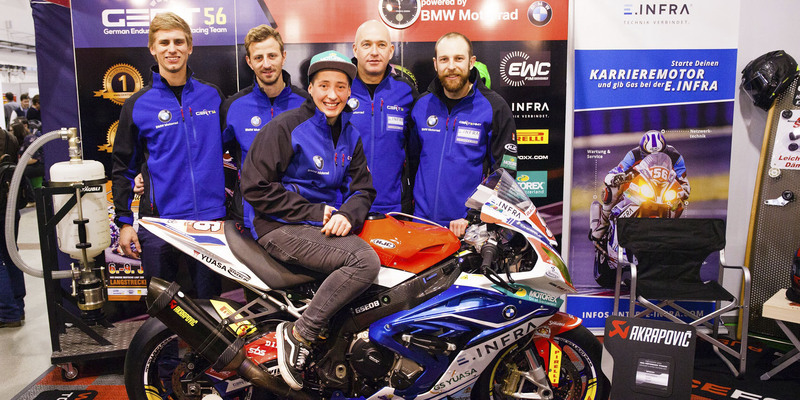 The BMW-mounted German squad are now seeking to accomplish another feat at the 24 Heures Motos and to win the 2018-2019 FIM Superstock World Cup. After regularly racing the 8 Hours of Oschersleben, GERT56 (German Endurance Racing Team) made their full-season FIM EWC debut in 2016, finishing 12th in the Superstock World Cup rankings. The BMW-backed German squad managed by Karsten Wolf made rapid progress and secured their first-ever Superstock podium finish in 2018 at the 8 Hours of Slovakia Ring with riders Julian Puffe, Filip Altendorfer and Rico Löwe. GERT56’s 2018-2019 season got off to a flawless start at the Bol d’Or when Julian Puffe, Stefan Kerschbaumer and Filip Altendorfer sealed a 6th-place finish plus the Superstock win. 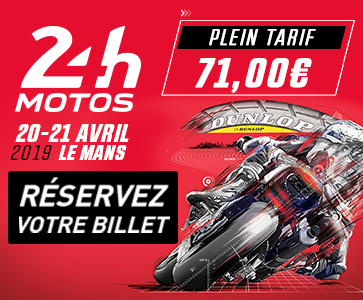 The team’s goal is to pull off another Superstock win at the 24 Heures Motos. For the second race of the season at Le Mans on 20 and 21 April, GERT56 will once again entrust the BMW S 1000 RR to Julian Puffe and Stefan Kerschbaumer, respectively the 3rd and 4th overall in Germany’s 2018 IDM Superbike championship. They will get solid support from Lucy Glöckner, the heroine of the last few laps at the 2017 Bol d’Or on NRT’s BMW and 4th-place finisher overall. Rico Löwe has been named back-up rider with racing and strategic support from Filip Altendorfer. The entire team were at Sachsenkrad in Dresden, the motorcycle show, to outline their aims for 2019.